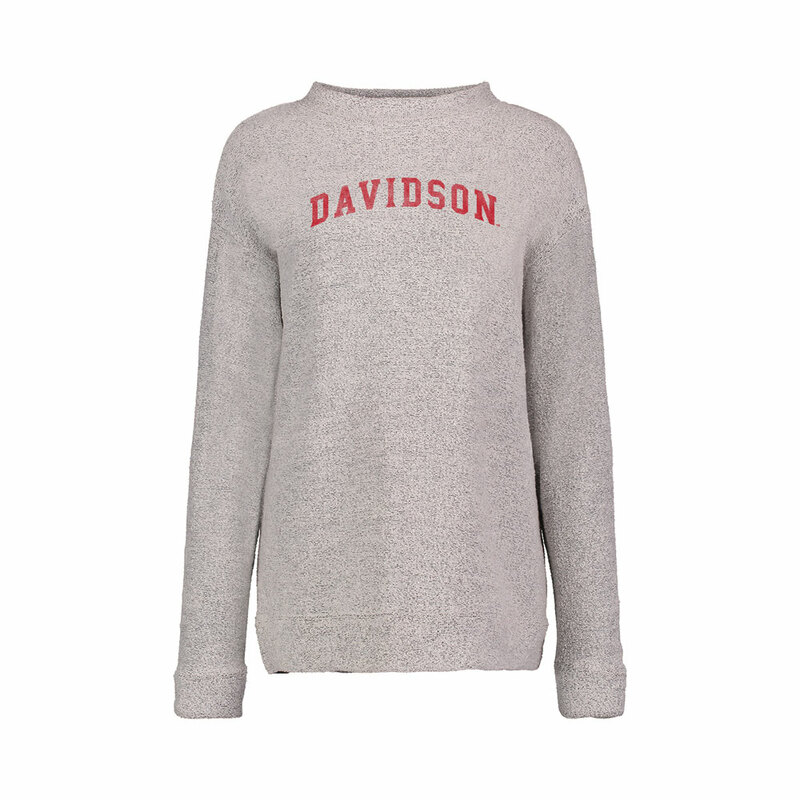 Please select option for Women's Academy Crew - Oatmeal - Davidson Over Seal. 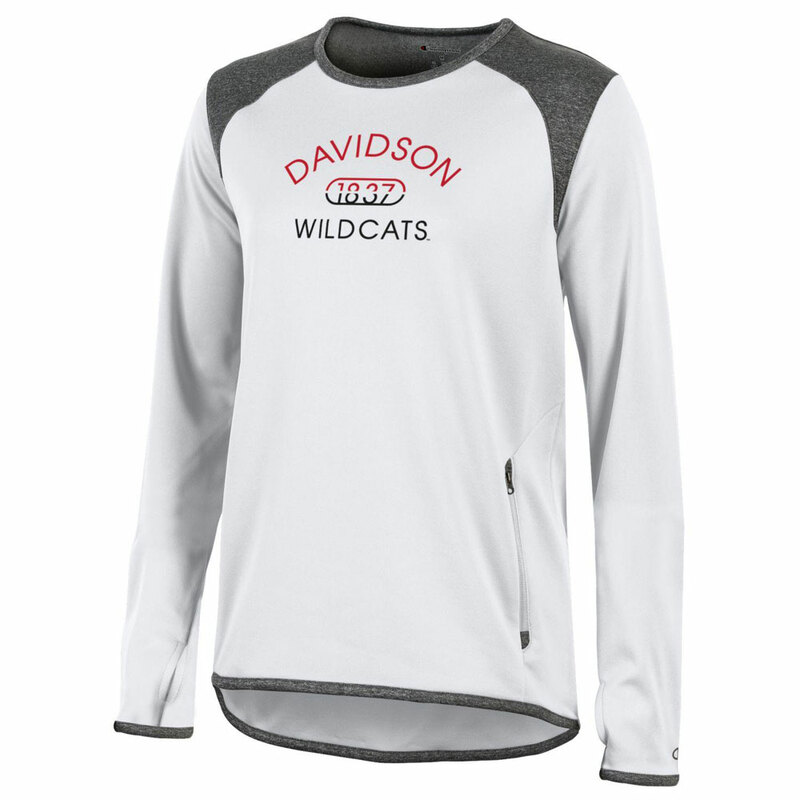 Please select option for Women's Athletic Tech White Crew. 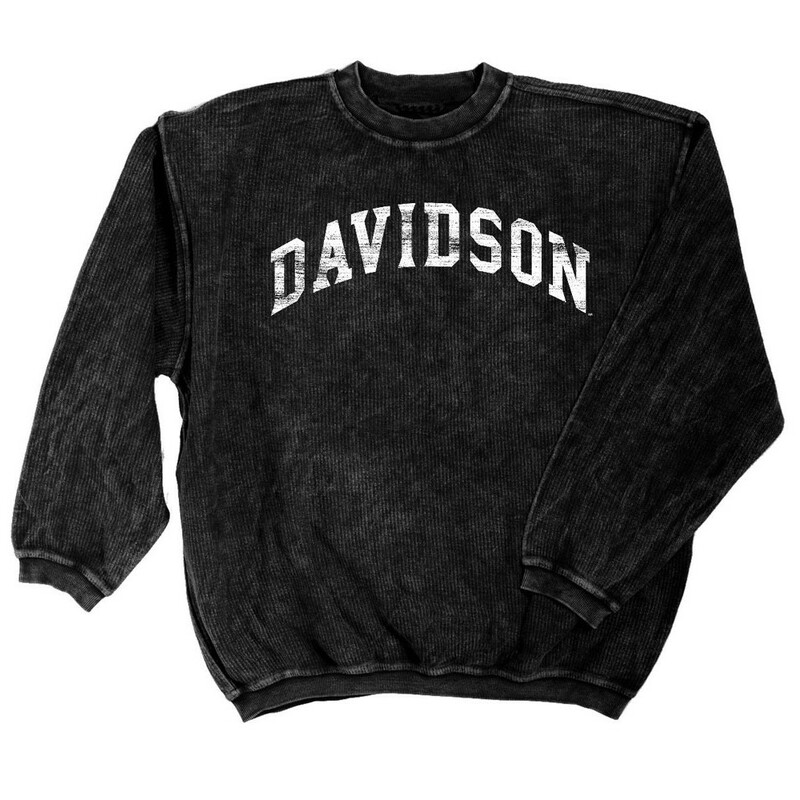 Please select option for Women's Corded Crew - Black - Davidson Arched. 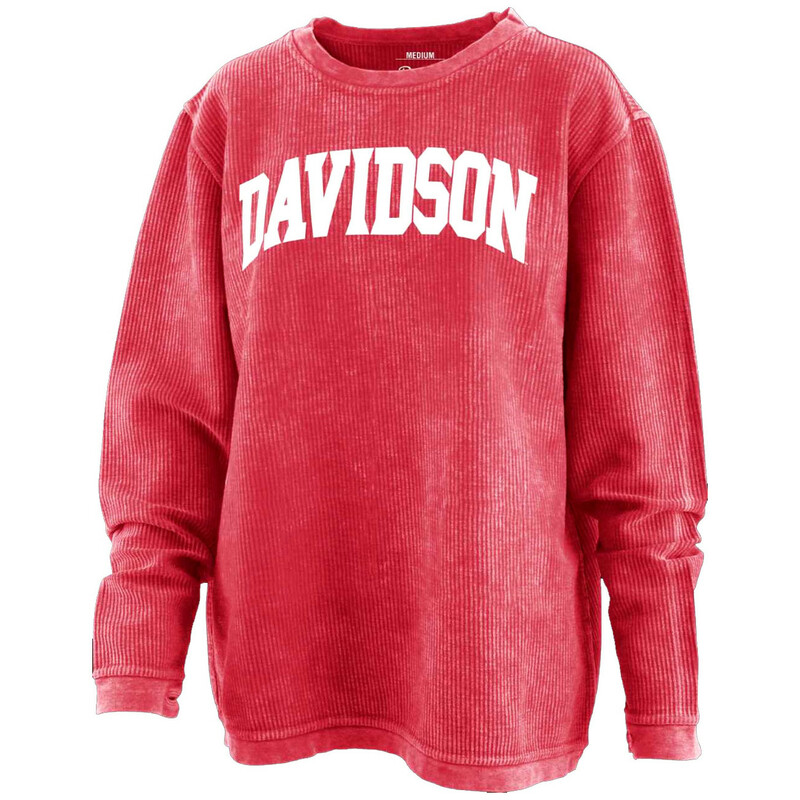 Please select option for Women's Corded Crew - Red - Davidson Arched. 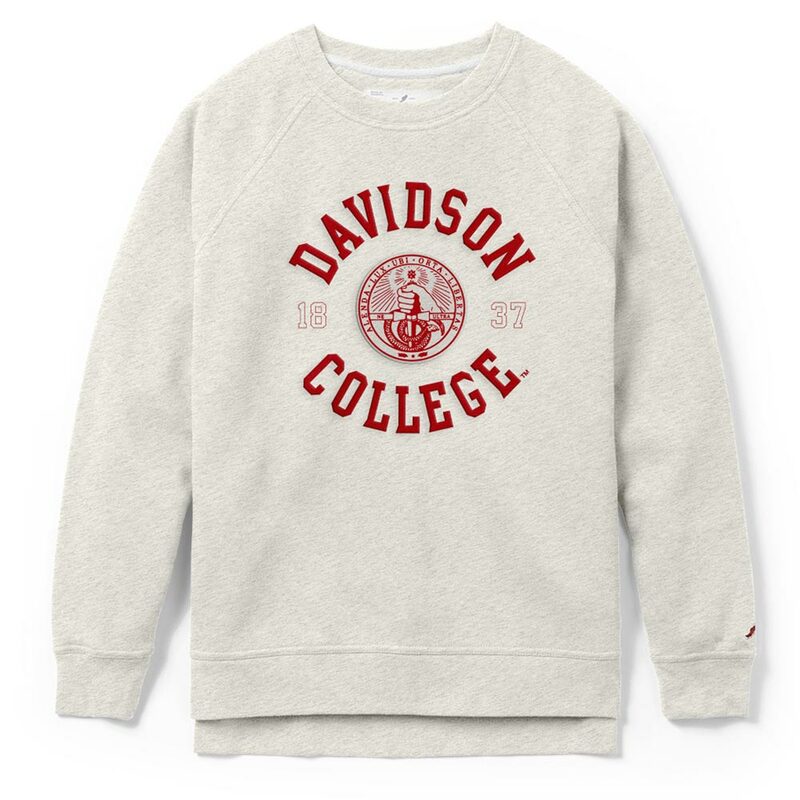 Please select option for Women's Crew Fleece - White. 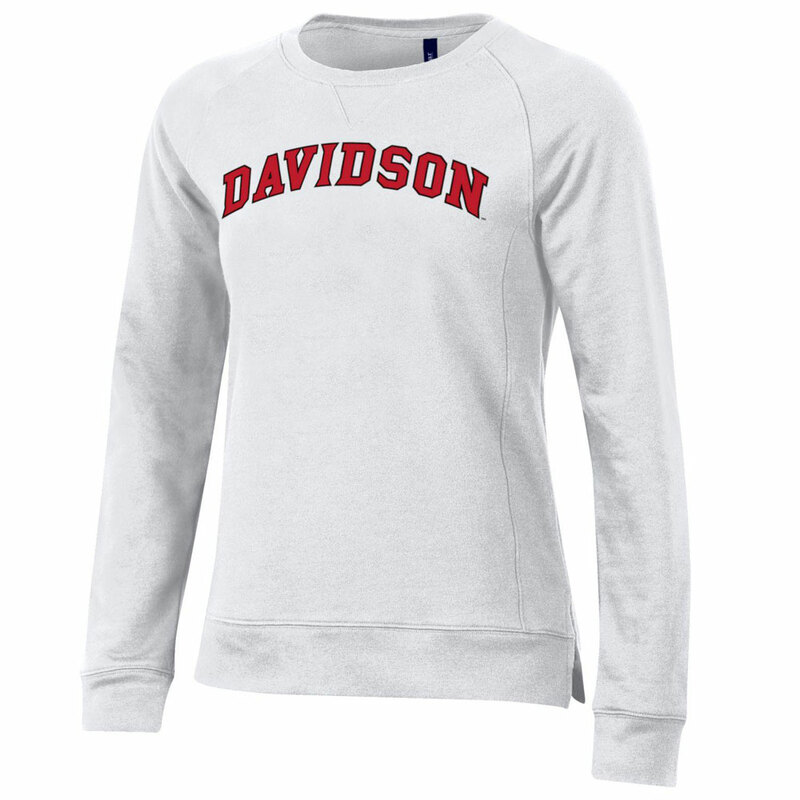 Please select option for Women's Fleece Crew - White - Davidson Arched. 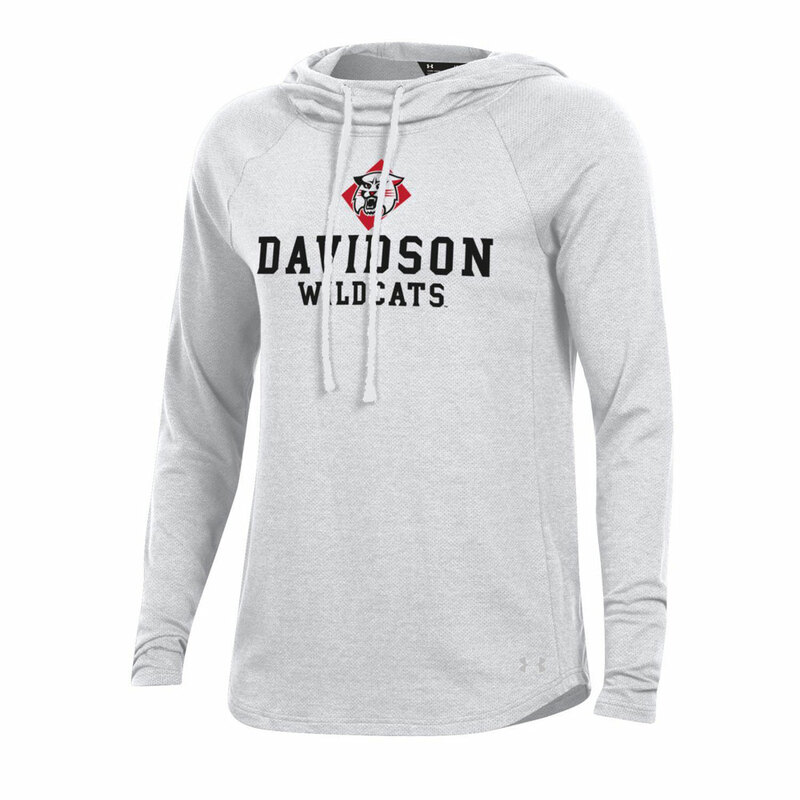 Please select option for Women's Fleece Hood - White. 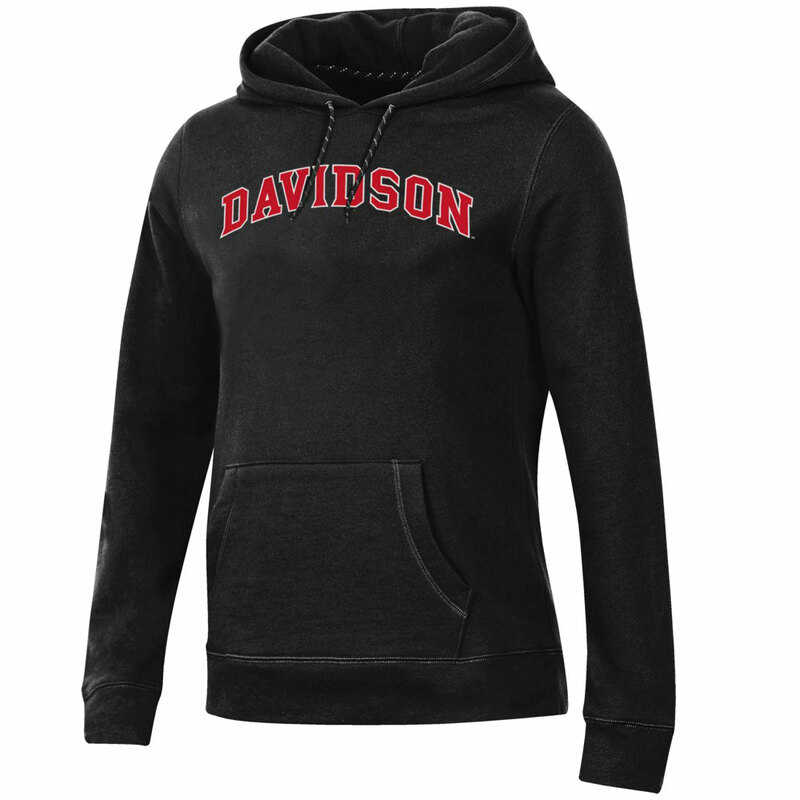 Please select option for Women's Fleece Pullover Hood - Black - Davidson Arched. 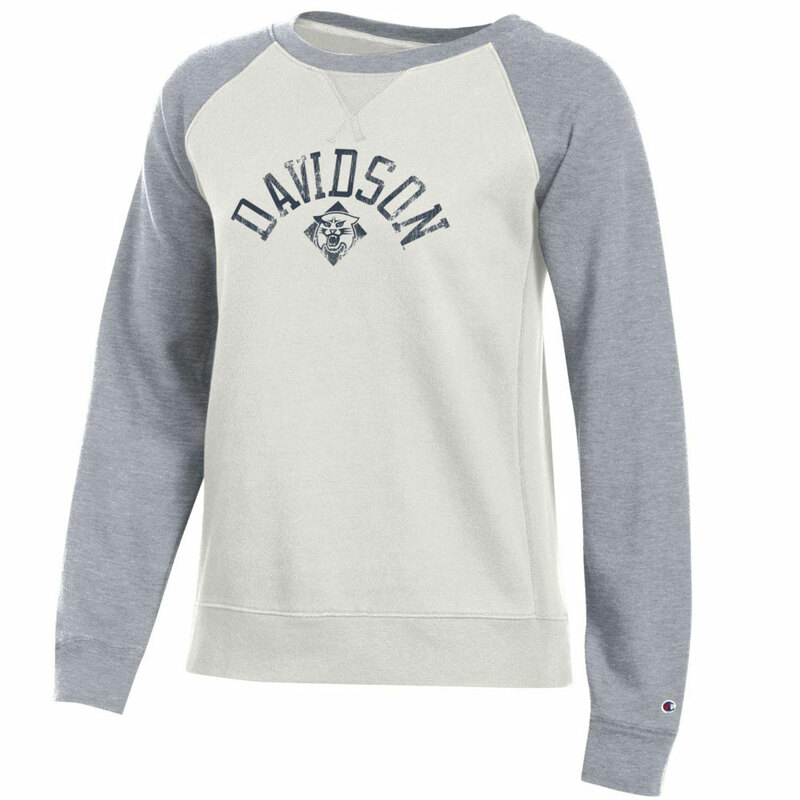 Please select option for Women's Mock-Neck Fleece Crew - Davidson Arched. 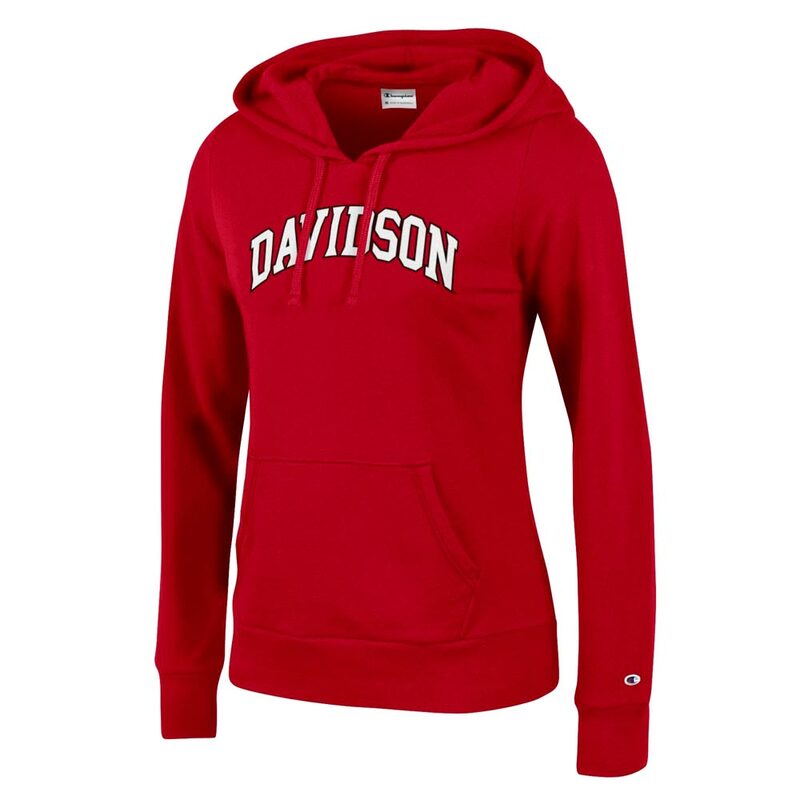 Please select option for Women's Red Fleece Hood - Davidson Arched. 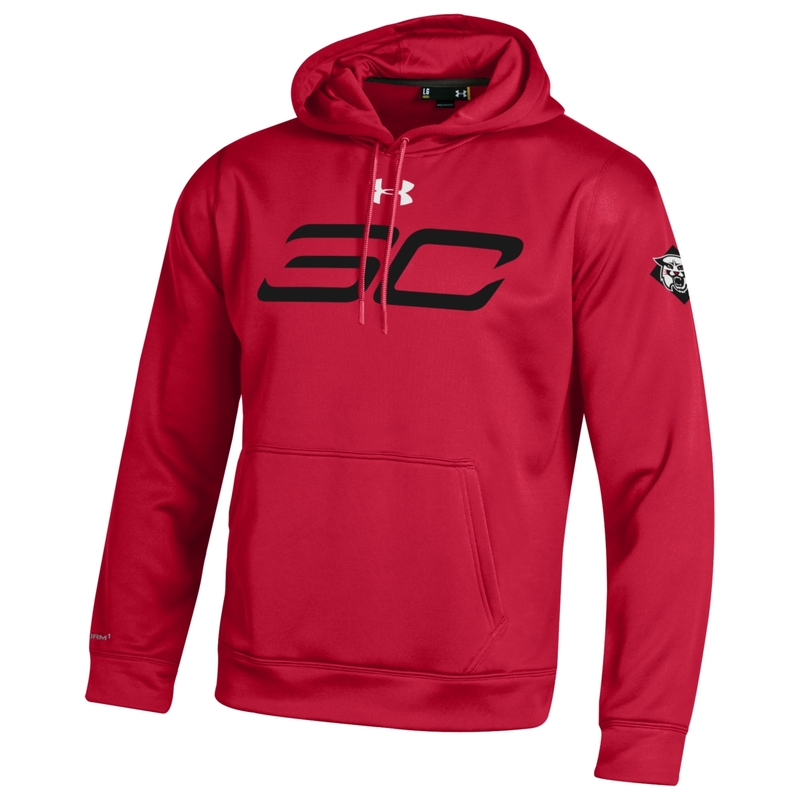 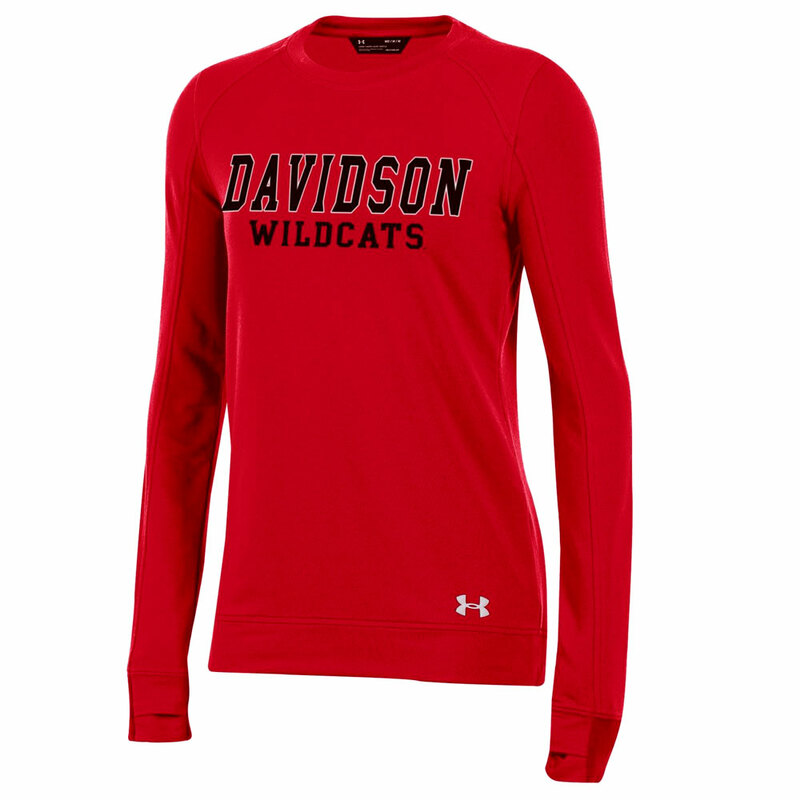 Please select option for Women's Tech Fleece Crew - Red - Davidson Over Wildcats. 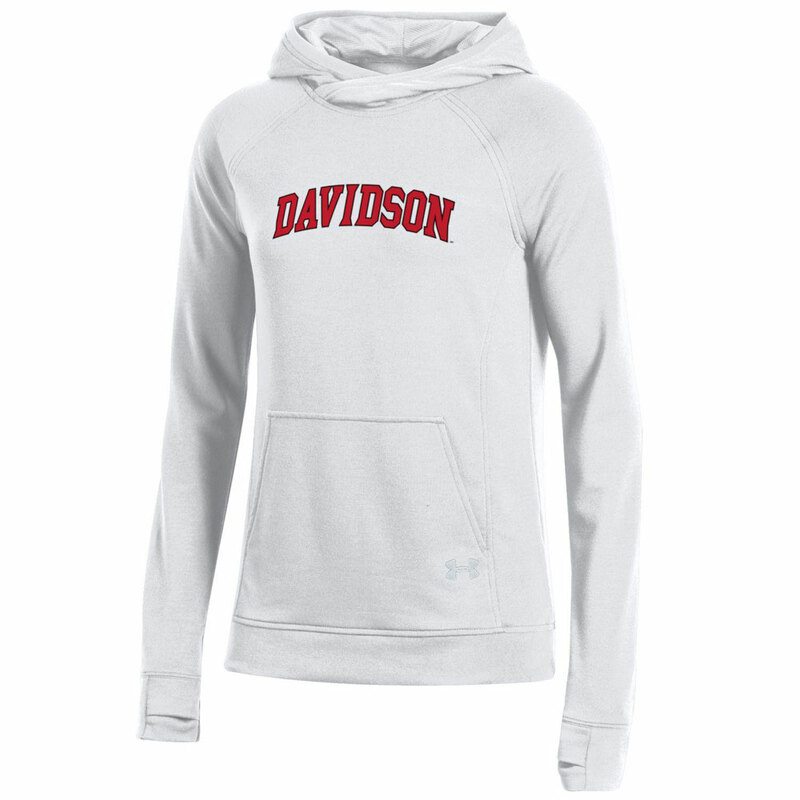 Please select option for Women's Tech Fleece Hood - White - Davidson Arched.